© 2018 Bernsen Coastal Builders. Bernsen Coastal Builders is a locally owned and operated building company headquartered in Port Aransas, TX. Our focus on a small number of custom home and vacation rentals enables us to provide homeowners and clients with a high level of availability and service from start to finish on each project.We are a hands-on operation, available to guide clients step-by-step through the entire process. 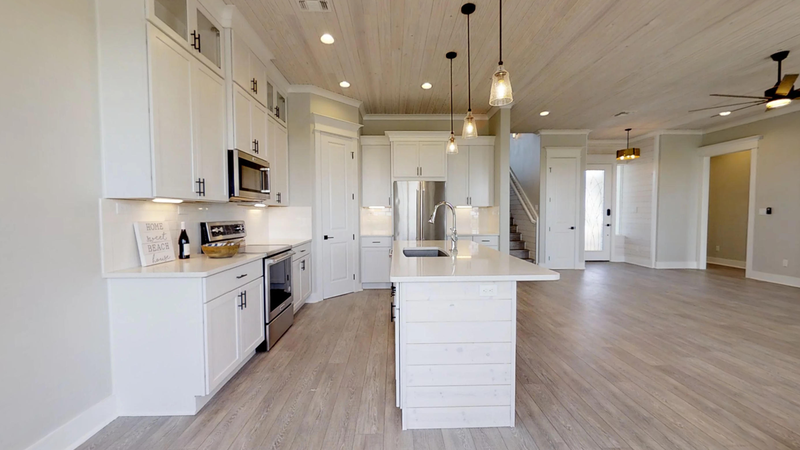 Bernsen Coastal Builders will assist in every aspect, from lot selection and design to building, fixture and finish options, and creating a turn-key coastal home. All of our homes are built for a coastal environment, and are inspected and certified by a licensed windstorm engineer. Our projects are designed and built to meet the requirements of the Texas Windstorm Insurance Association, FEMA, and Residential Building Code. Some of the beautiful homes we've had the pleasure of building. We can't wait to hear about your dream home!